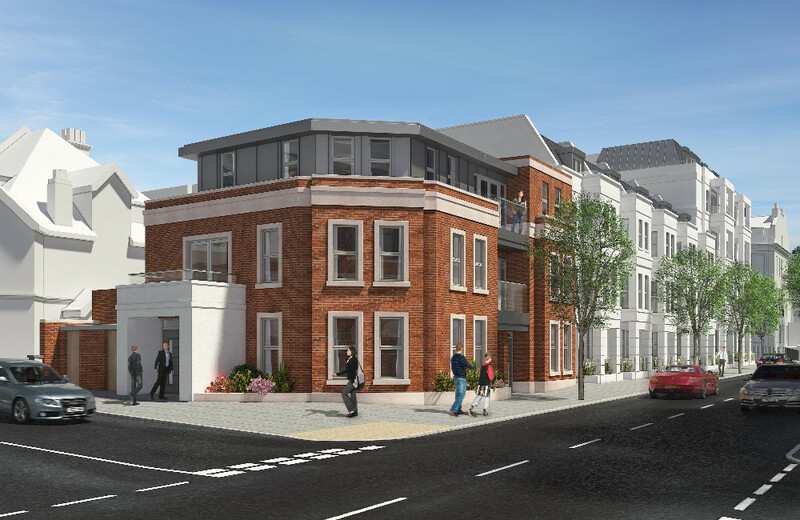 Southern Home Ownership is proud to present Montpelier Place, brand new development in Brighton and Hove consisting of 1 and 2 bedroom Shared Ownership apartments. Register your interest below to buy one of these remarkable new homes. Applications are now open! 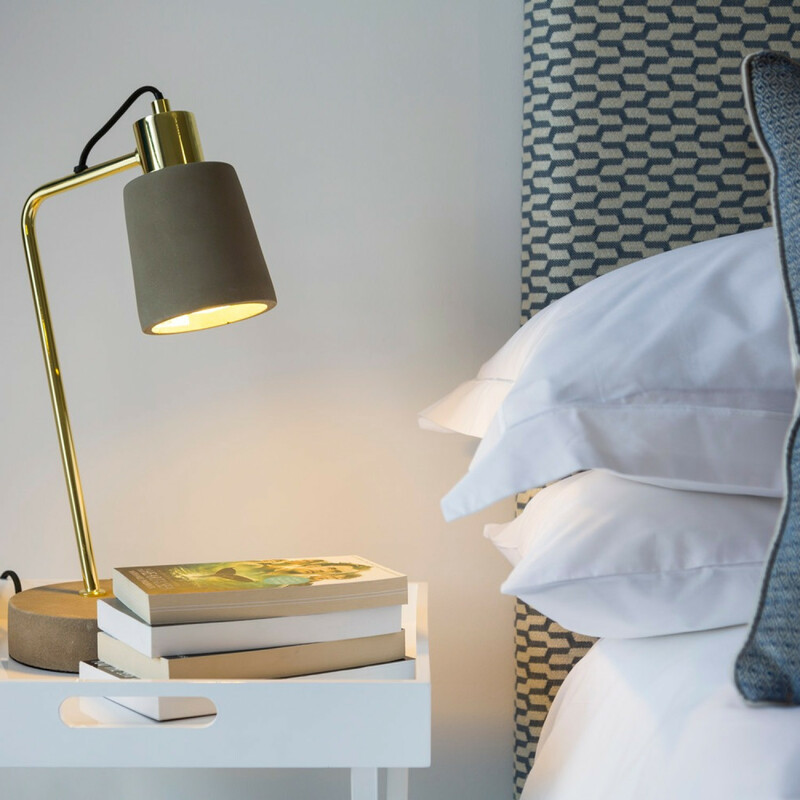 Located in a beautiful residential area on the Brighton/Hove boundary these apartments are a stone’s throw away from the seaside and only 15 minutes walk from the Brighton train station. 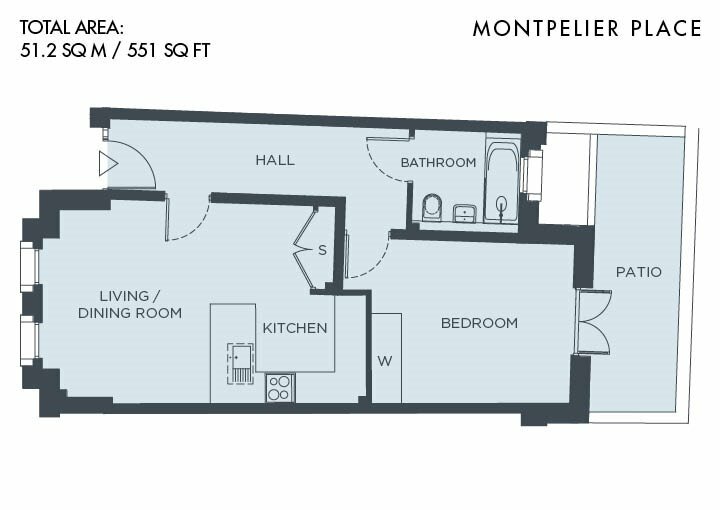 Combining excellent location with elegant design, stylish interiors and open living spaces Montpelier Place is a perfect space to call your home. 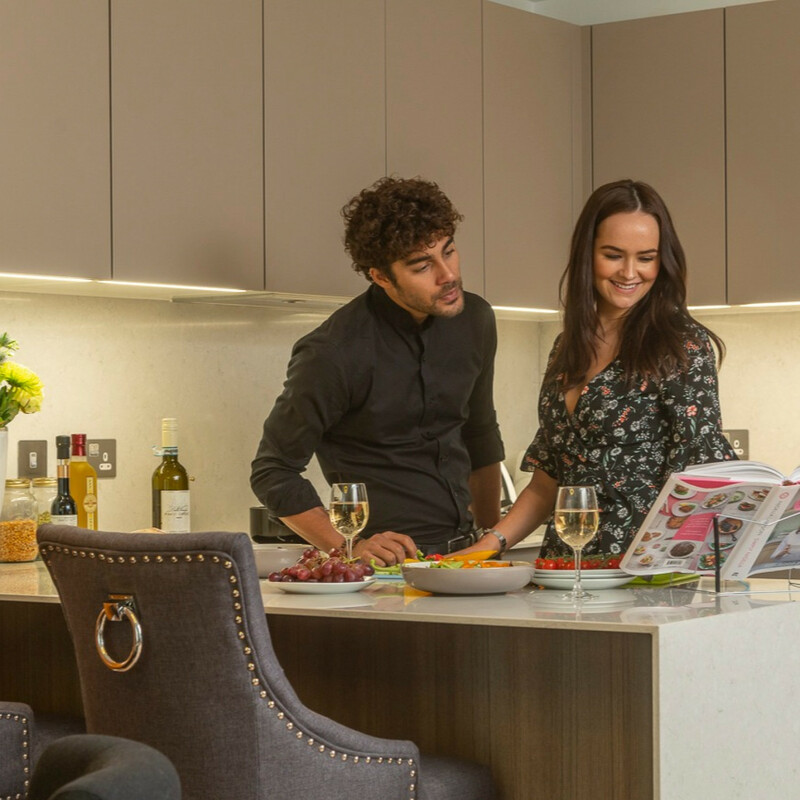 With only 4 homes available through Shared Ownership, these apartments are a true gem in the vibrant city of Brighton. In order to proceed with shared ownership purchase, we need you to complete a basic financial assessment. After registering you will receive all the details and next steps to follow. Have a gross household income of no more than £80,000 per annum. 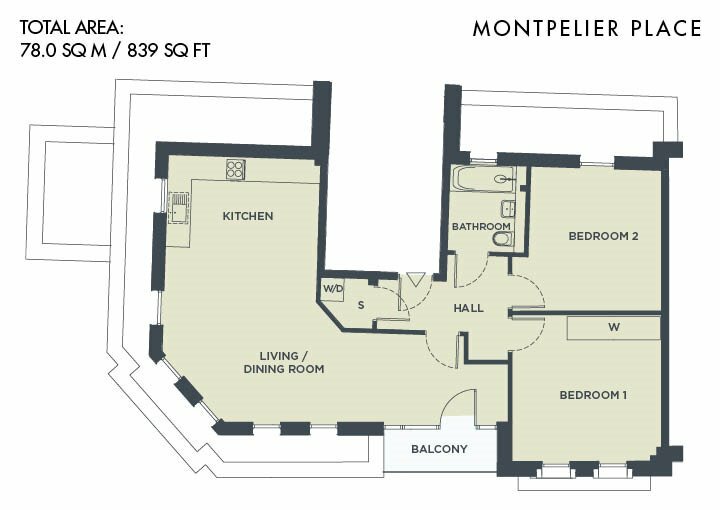 Montpelier Place is perfectly settled on the boundary between Brighton and Hove, with only 0.5 mile to the beach. Dubbed London-by-Sea, Brigton is a vibrant city with countless cafes and pubs, museums, theatres, music venues and lively night life. With a huge creative community, two well respected universities, a marina and excellent transport links to Gatwick airport and London, Brighton and Hove is a perfect city to live and work in. Offplan applications, please note that access for a viewing at this stage is unavailable, all online applications are entirely off-plan. You may not have the opportunity to view your chosen property until completion of sale.